A True Revolution in GOLD Trading! Fully automated - just "Set-and-Forget"
World economic markets are on shaky ground. Political uncertainty is rattling investors and smart investors are looking for a smart strategy that wins when markets go up or down. "How can I protect my hard won gains during times of uncertainty?" Traders have always used Gold as a hedge against downturns in the equities markets. But what you might not know is that winning investor trade (and profit) from gold - when times are good or bad! Why Precious Metals Is Easier To Trade Than Ever ? Others would love to keep you out of the market by complaining about how hard gold trading is for the average guy. Don't believe it. Trading precious metals is easy when you have the right tools. Trading Gold is like trading any currency. Just plug it into your favorite MT4 platform and start trading. 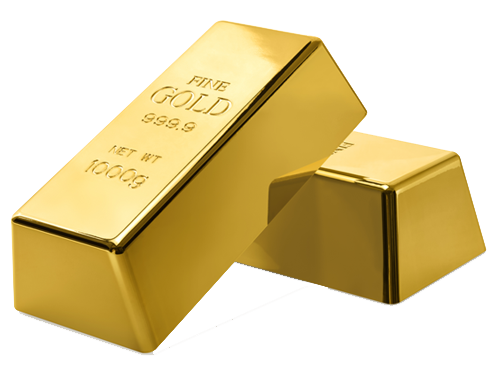 In fact...we believe that trading Gold is easier than trading most currencies. Unlike equities, the price movements of commodities are linear - making them easier to predict. All you need to know is what events are triggering price movements. 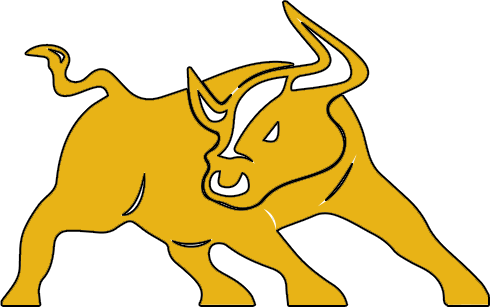 Expert traders and history agree that the long-term price projections for gold is bullish. Until now, only the mega rich could benefit from lightning fast trading systems and complex systems designed by computer scientists and physicists. For a limited time you have the ability to profit from the same technology elite traders use every day (but without spending millions creating your own algorithms). (...and a Secret Others Won't Tell You)! Most EA creators sell the promise of making money. They just want you to purchase the software and forget to get a refund when it doesn't work. The bottom line is that they have no clue how their "can't lose software" works. WE WANT TO EARN YOUR TRUST. We learned that there are set-times for buying and selling gold. We know the best times for making a trade. We've hard-wired this data into Forex GOLD Investor. Forex GOLD Investor will actively trade throughout the entire trading session - maximizing your profit taking potential. Forex GOLD Investor enters a trading position based on time and the best trading scenarios such as "buy on deep" and "buy on strong" impulse. 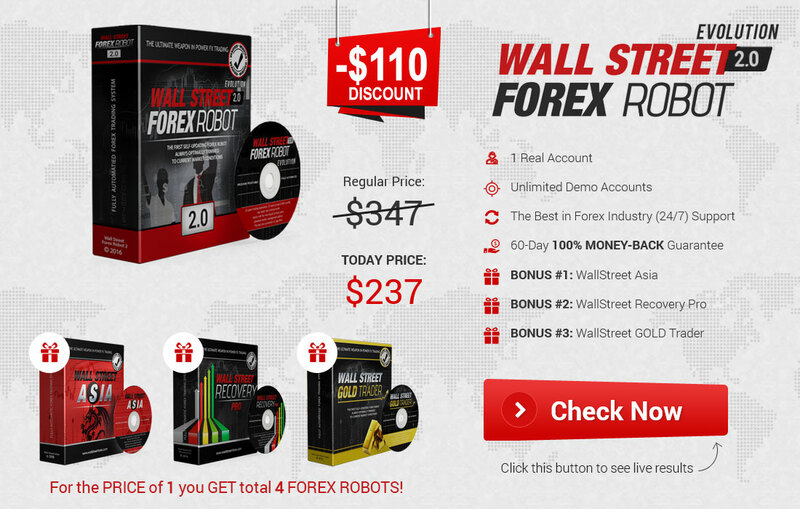 Get 2 proven Trading Strategies packed into one fully automated Trading System. Our intelligent Money-Management System protects your profits. Up - down - stagnant market conditions? It doesn't matter. Forex GOLD Investor gives you the best recommendations in all situations. No need to babysit this EA with complicated optimizations. 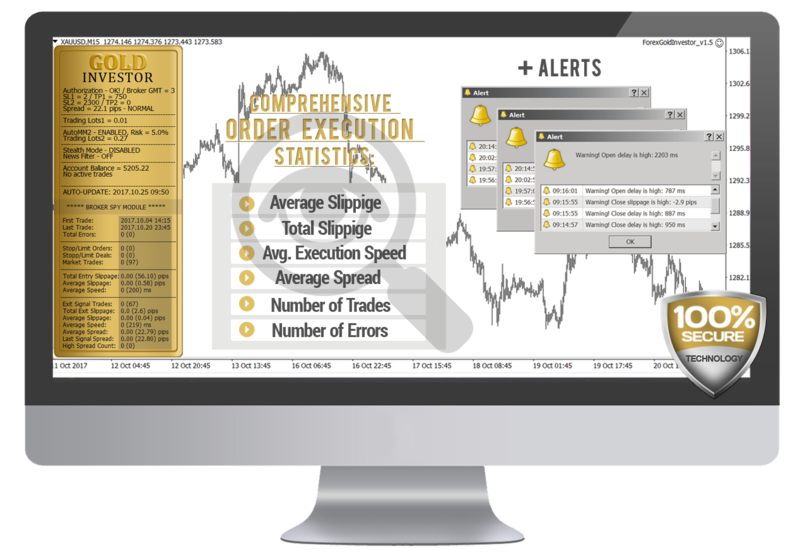 Forex GOLD Investor's uses highly adaptive algorithms to flawlessly executed your strategy. We've tested hundreds of models and combined the best performers in one powerful trading strategy. It is designed to fit the needs of any trader, no matter the level of experience. Emotions sabotage even the best traders. Our experience shows that traders who flawlessly execute a winning strategy beat the market. Forex GOLD Investor does exactly that. It takes a set of street-smart and proven trading fundamentals and executes its flawlessly. Fully automatic: It isn't swayed by emotion. Our adaptive algorithms perfectly executes each trade. One of most rigorously tested EAs available. Our team has stress-tested the EA with historical tests and thousands of real-life trades. Sophisticated enough for veterans and simple enough for new Gold traders. No need to learn a inch-thick manual to start trading - just follow a few basic rules. 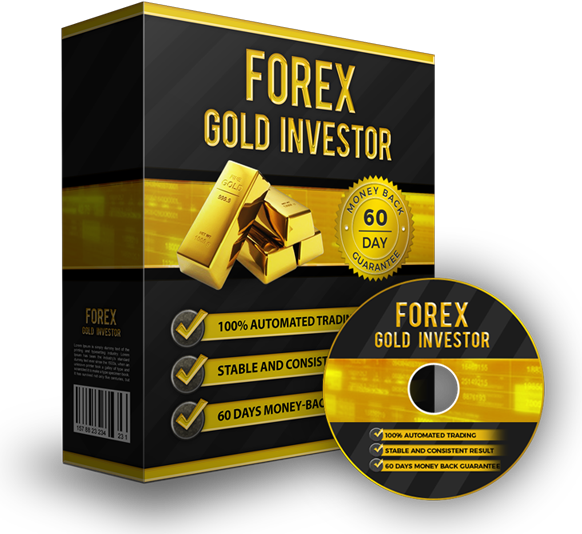 Forex GOLD Investor was developed by professional traders and programmers with very long experience. You might be thinking that any EA can match the performance of Forex GOLD Investor. This could be a very costly mistake. In fact, we've talked with investors who have been ripped off and lost thousands trying to work with other EAs. Your EA touts "back tests"
Anybody can cook the books and turn a losing strategy into a winner with bogus back testing. That use exotic strategies list Scalping spread and slippage that only work in perfect conditions. EAs that execute trades without stop loss. These EAs rack up short-term gains and then erase any gains in a single bad trade. 90% of the EAs on the market are built by amateur traders and sold by unscrupulous marketers. 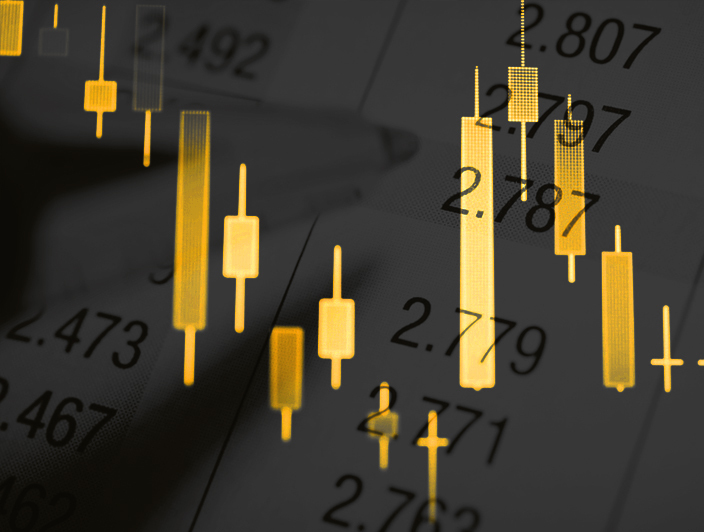 We are traders that have spent thousands of hours researching, developing and testing the best trading algorithms for the precious metals market. We use Forex GOLD Investor. We depend on our algorithms to grow and protect our investments. This isn't just a product for us. It's our life's work and we've left nothing to chance. Forex GOLD Investor went through a 3-step development process designed to minimize risk and create the most profitable EA available. We tested all proven "buy on deep", "buy and hold", "scalp the trend" and other impulse and trend following strategies. Refined and enhanced the best models highly efficient proprietary algorithms. We've been testing and evolving our trading algorithms and strategies over the last 12 years. We know winners when we see them. Forex GOLD Investor is a winner! 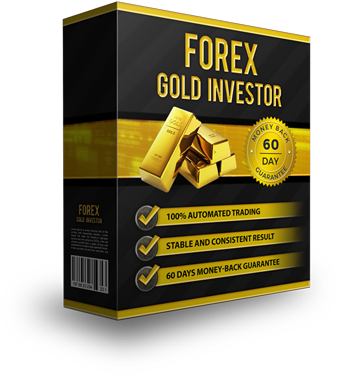 It's time to get Forex GOLD Investor for your next trading session. Our EAs have been market leaders for years. You'll get the same customer service and support that has made our products the standard for excellence. With your investment in Forex GOLD Investor you will receive. 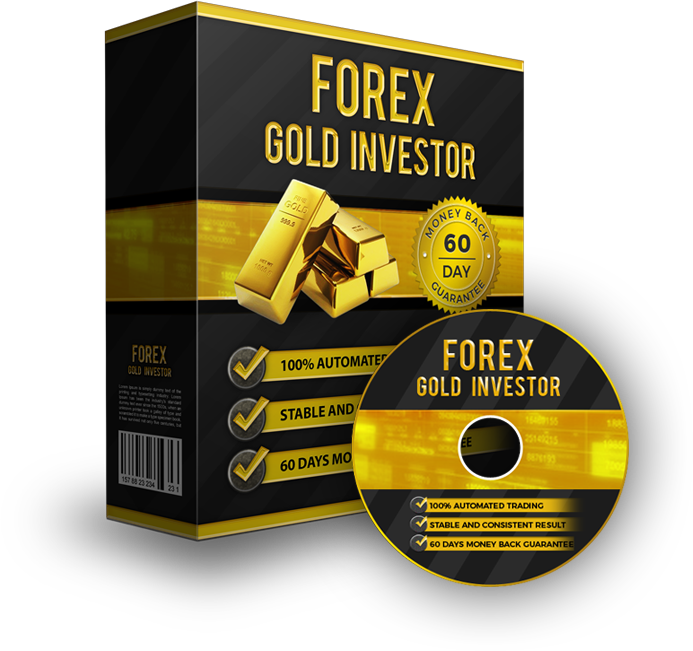 Get Forex GOLD Investor up and running within 5 minutes with our Quick-Start Guide. Have a question? Ask our team and we'll get you the answers you need. 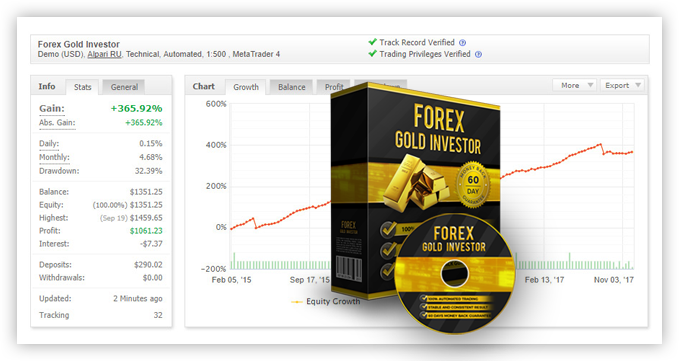 Our latest proprietary money-management system integrated into the Forex GOLD Investor system. Forex GOLD Investor is "set and forget". Install and execute the EA. Our adaptive algorithm will take care of the rest. 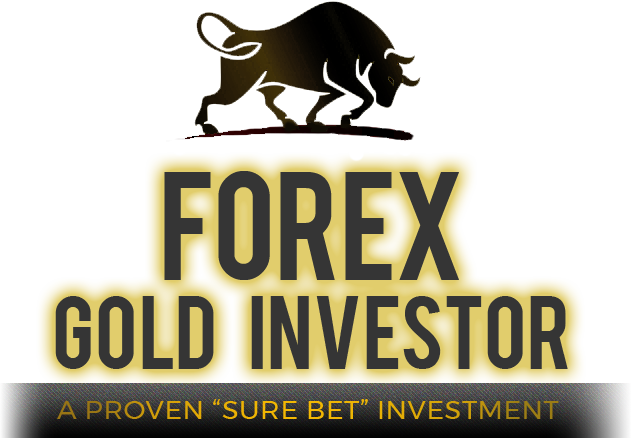 You are entitled to all future updates to the Forex GOLD Investor algorithm - free of charge. 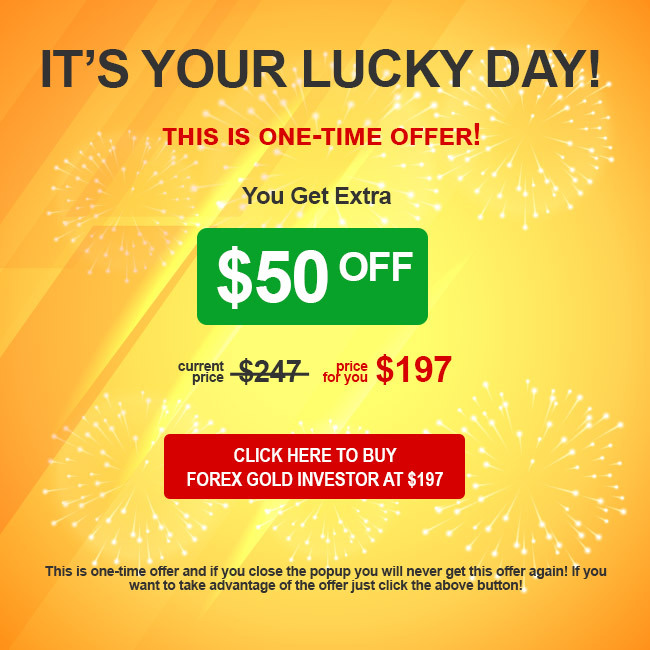 Get Started With Forex GOLD Investor Today! 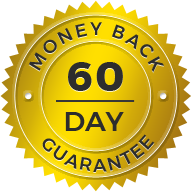 Try Forex GOLD Investor with NO RISK for 60-days! Watch it perform during your live trading sessions. Record your profits and decide if Forex GOLD Investor is right for you. If not, contact us and we will happily refund your investment. NO QUESTIONS ASKED! Profit with Forex GOLD Investor Today!